On SecondShelters.com last Friday, Amy Puchaty gave us the lowdown on what’s to be found in Park City, Utah, for $ 1 million or less. Today, Valerie Jarvie shares a view from the loftier side of the spectrum, a look at the newly constructed Stein Eriksen Residences — a community of luxe privately-owned houses and condominiums affiliated with the Stein Eriksen Lodge, which is not only rated Five Star by Forbes, but has been acclaimed the “World’s Best Ski Hotel in the U.S.” in the World Ski Awards a record three times. Click here for a look at these today on SecondShelter.com. 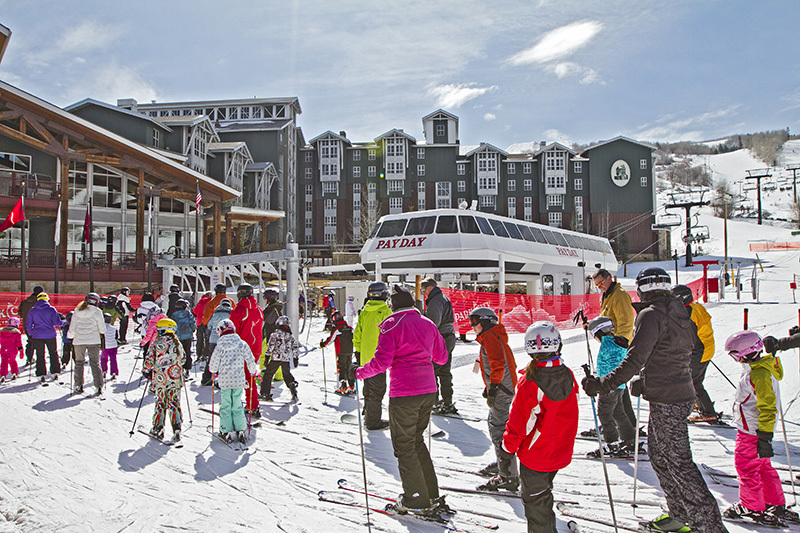 More than $50 million in upgrades are planned for Park City Mountain Resort. 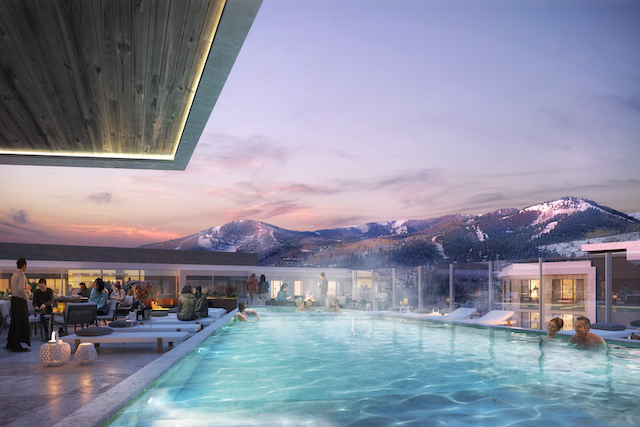 Today on SecondShelters.com we outlined the planned improvements for Park City Mountain Resort, which was recently purchased by Vail Resorts for $182 million. Infrastructure upgrades will surpass $50 million, and there are plans to link Park City Mountain Resort to the nearby Canyons Resort, too. 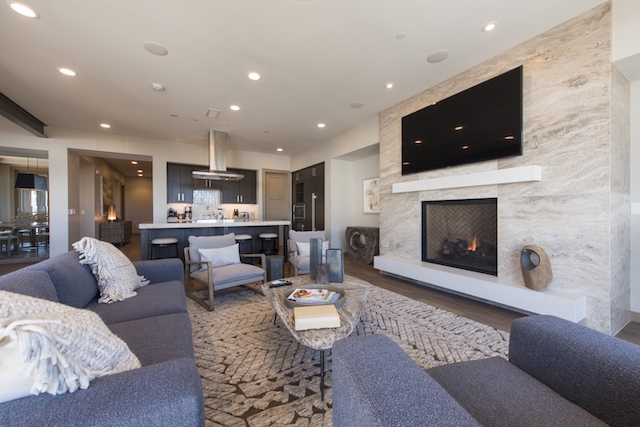 You can read all about it on SecondShelters and tell us: With this investment, would you consider a Park City ski home over Dallas’ favorite escapes in Colorado?